Today we speak with Lance Cayko and Alex Gore, partners at the architecture and design firm, F9 Productions based out of Longmont, Colorado. These guys are great examples of the entrepreneurial spirit. Since starting their firm in 2009, they've grown both the size and scale of the projects they work on, including a current project where they are actually developing themselves. 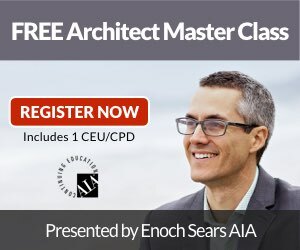 Today, we talk about selling architecture among a bunch of other great topics. Should you launch a podcast for your design firm? Sorry, this content is for members only. Click here to login.